Orders made through any of your eCommerce and PayPal Button Plugins after July 15, 2017 are automatically backed up to a Sales Dashboard. 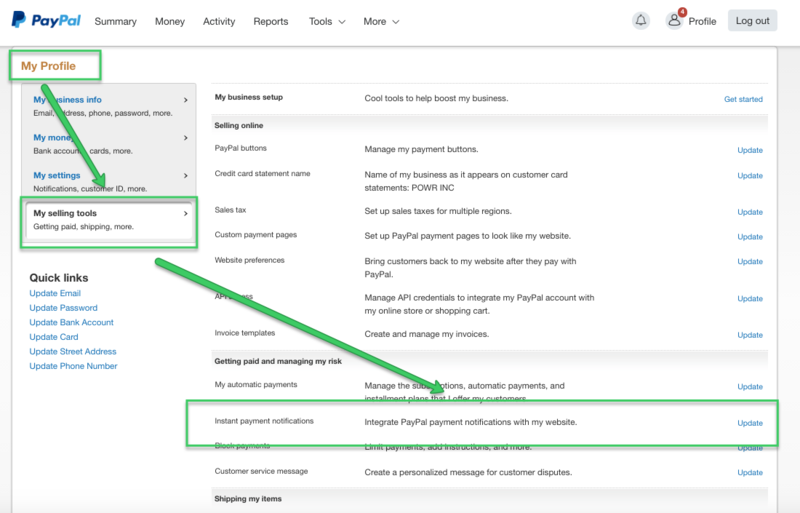 To access your Sales Dashboard, open your eCommerce or PayPal Button Editor and go to Connect > Configure Notifications > Sales Dashboard. The orders are sorted by "Received at" date and include all details that are collected from the user during checkout (Name, Email, Address, Purchase Details). 1. Log in to your account at paypal.com. 3. Access My Selling Tools. 4. Scroll to where it says Instant Payment Notifications. 5. Open Instant Payment Notifications and confirm that you wish to change the settings. 6. In the settings that now appear, check Receive IPN Messages (Enabled). 7. Please do NOT enter a Default Notification URL (although you can add powr.io if you like). Moving forward, you should see your eCommerce or PayPal Button orders recorded in your Dashboard. I am very upset about my wix.com account. 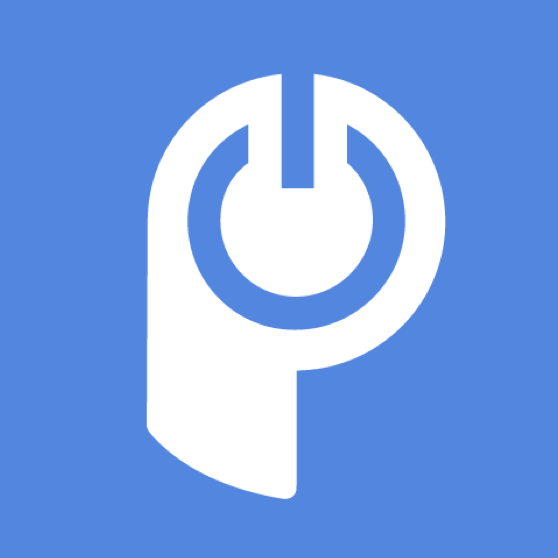 I simply did not give power.io permission to go into my account and change the setting. My account was suppose to go directly from BUY.COM to Credit Card option. Now it does to Pay Pal and my customers have to stroll down to the credit card information. I am asking that my setting are changed back. How do I put in a ticket request for someone to call me. Sorry you're having trouble with your PayPal Button. We did recently change the PayPal API we are using to give our users more options for processing payments (there will be additional features such as allowing your buyers to use PayPal credit if they don't have sufficient funds at the time of purchase). I see that you have submitted a ticket to our support team, so they will look into why the behavior of your Button might have changed. You will hear back from them with more details shortly! Is there any way to add a tip? Could I rename the shipping or tax field to tip? I don't need those fields. Hi Robert! Great question. We don't currently have a built-in way for accepting tips via eCommerce or PayPal Button. Hacking the shipping and tax fields would be a little tricky due to how we match the fields with what we send to PayPal/Stripe for processing the payment. I'm making a note for our team to look into adding a custom field for adding a tip! That would make your app perfect for my use and many others who use tips for providing free websites. I was about to undertake a custom paypal button effort but I can wait if you think it's something that might be easy for the devs to add. I can even be a tester or help out in any way needed. Thanks!